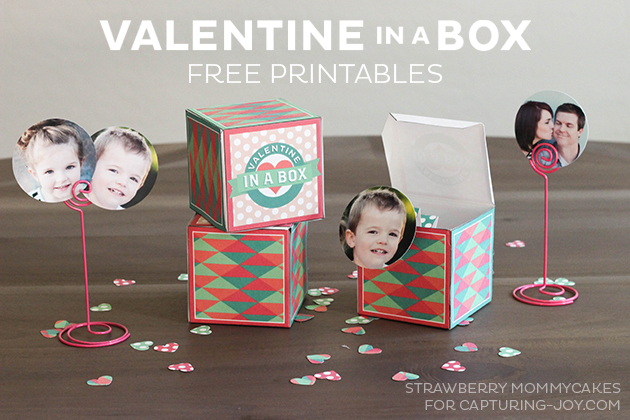 Erin here from Strawberry Mommycakes and I have a really fun and easy Valentine printable to share today! 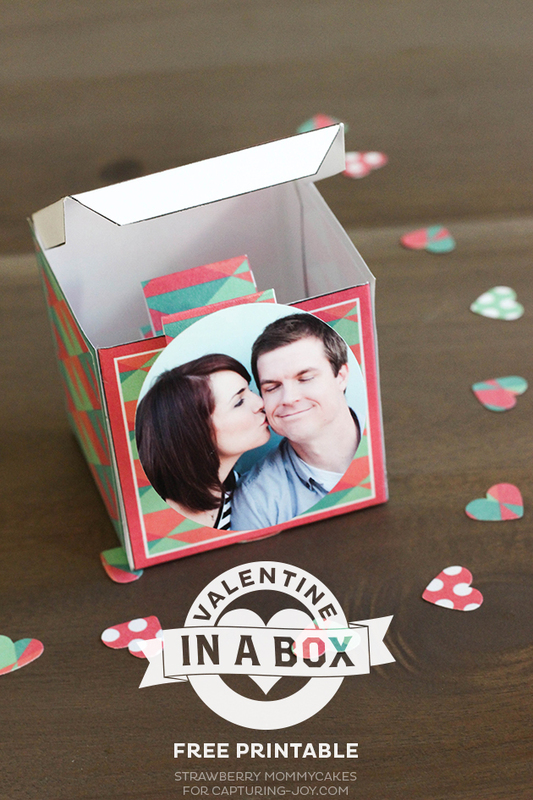 A simple Valentine in a Box Printable. Valentine’s Day is SUPER low key in my family. 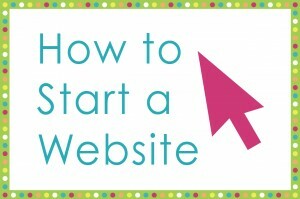 I even forgot to celebrate it before I became a blogger. With 4 January and February birthdays in our family, it sometimes gets ignored. 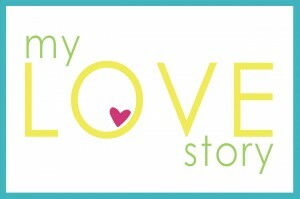 The thing is, though…I LOVE designing Valentine Printables. 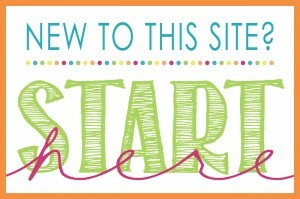 I think printables are the perfect way for me to celebrate because they’re cheap, easy and adorable. 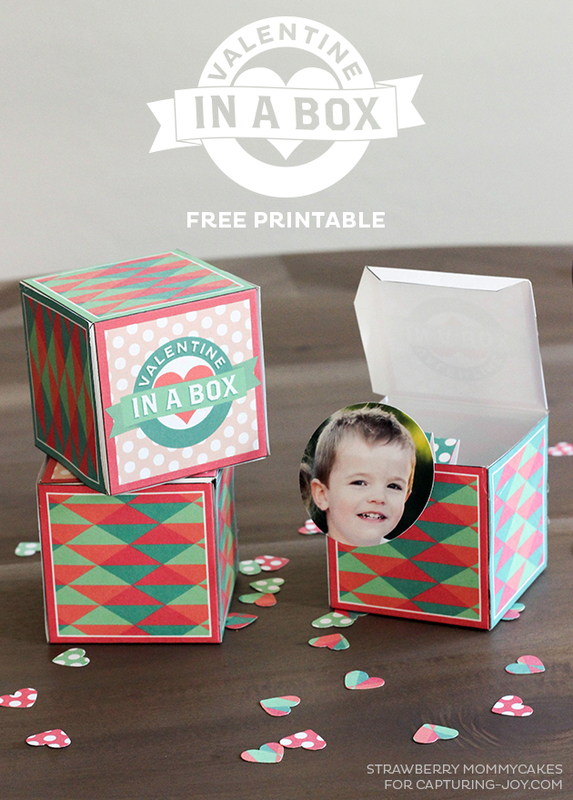 My Valentine in a Box Printables are no exception. I already had everything on hand for these babies and it’s a good excuse to incorporate my AMAZING family photos. 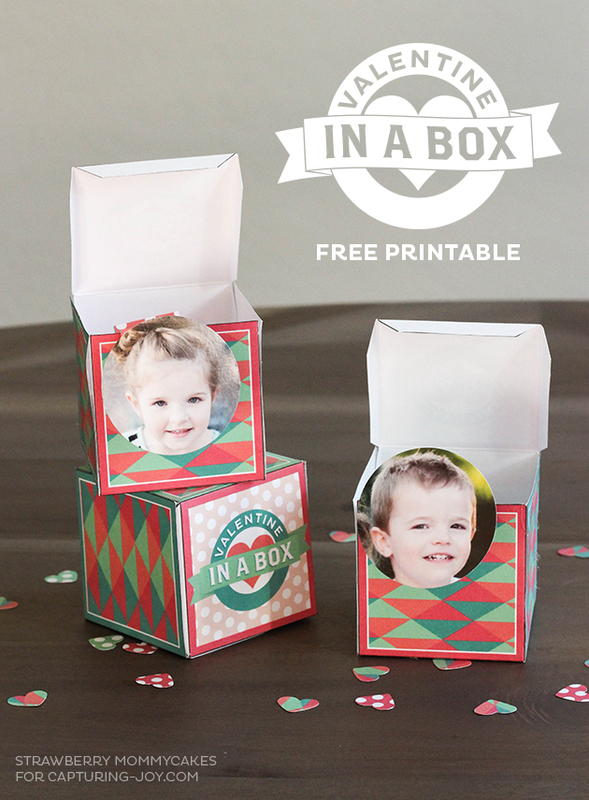 You can make these with a “Jack-in-the-Box” effect with your own family pictures, or you can use them as a gift box…but I LOVE the way they turned out with my pictures (by Hilary Stailey Photography). 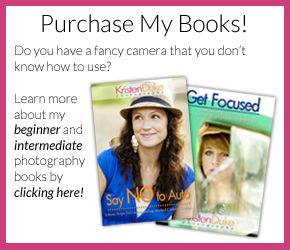 Print and cut out the printables and pictures. Score the box along the black lines, then fold. Glue the flaps to the inside of the box on the sides ONLY. Test it to make sure the top of the box will hold in place. Score the strips every 1 inch, then fold in a zig zag pattern. Glue the back of the picture to the end of the strip. Glue the other end of the strip to the bottom of the box. 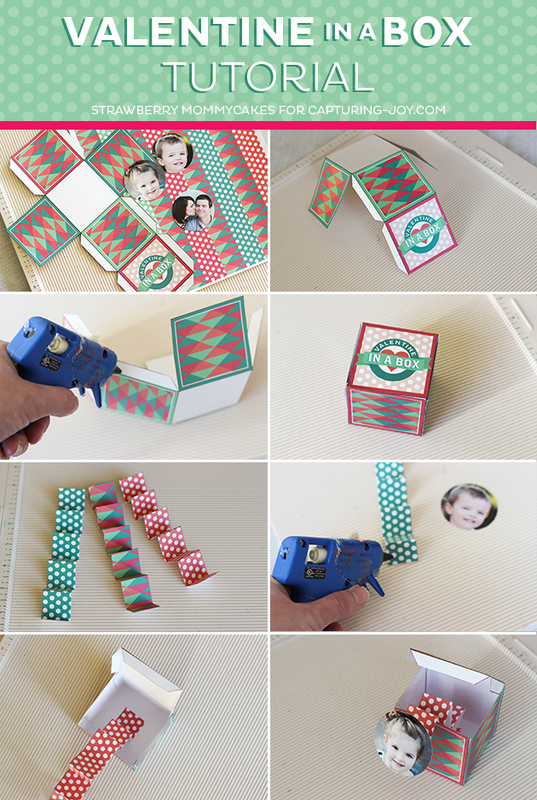 Fold the strips back up and place in the box. Test it out to make sure the picture POPS out of the box. 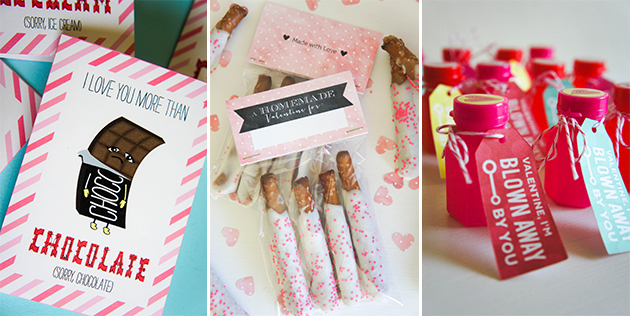 Check out more Valentine ideas on my blog, Strawberry Mommycakes!